Internet connected services are especially vulnerable to login attacks because anyone in the world can log in to your account from the comfort of their own couch. Several authentication add-ons have been developed over the years to combat this inherent weakness in the standard user/password authentication model. The most common is Two-Factor Authentication (2FA) because 2FA requires you to prove you’re in possession of something in addition to knowing a username and password. Another well known method requires users to be in possession of a hardware device that provides rotating passwords. In this article, I’ll show you how to lock down your Linux SSH server using both methods – a Yubikey is required to provide the password and a Google Authenticator token is required to complete the login. 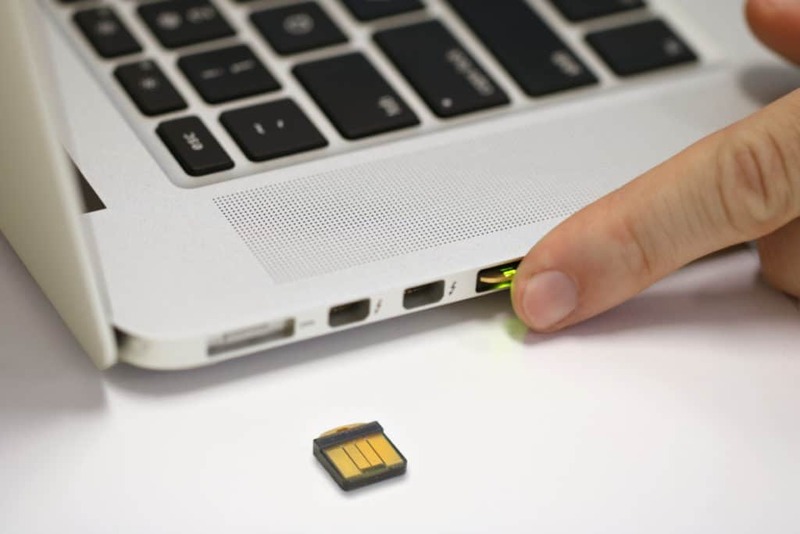 A Yubikey is a hardware device that provides various cryptographic authentication mechanisms such as One Time Passwords (OTP) and Public Key Encryption (PKI). Google Authenticator is a software application that provides OTPs for use as a second factor of authentication. First thing’s first – download the Google Authenticator mobile app for your phone or tablet. Once you have that, we can get to work. It is available from both the Play Store and the App Store. Linux login authentication is usually provided by the Pluggable Authentication Modules (PAM) libraries. As the name indicates, PAM supports the addition of arbitrary authentication modules. In this case, we’re going to “plug in” the Google Authenticator layer to the normal SSH login to prompt for a code after a user provides their password. 0 upgraded, 2 newly installed, 0 to remove and 356 not upgraded. Need to get 46.4 kB of archives. After this operation, 208 kB of additional disk space will be used. Copy these codes somewhere safe. If you ever lose your phone or have some other issue where you cannot get a code from it, you will need one of these emergency scratch codes to log in. Now answer yes to the Do you want me to update your ~/.google_authenticator file (y/n) question, which will prompt you with more questions. If the computer that you are logging into isn't hardened against brute-force login attempts, you can enable rate-limiting for the authentication module. By default, this limits attackers to no more than 3 login attempts every 30s. You can choose answers that make the most sense for you. I choose to disallow multiple token uses and to enable rate-limiting. I opted against allowing a four minute time skew because both my computer and my phone update their time periodically so it’s hard to imagine how the clock could become so grievously out of sync. If you’re intending to log in to a remote system with a lot of latency, you may wish to allow a longer time skew. Out of curiosity, if we take a look at our new .google-authenticator file, we can see those choices saved there, along with our emergency tokens. We now have Google Authenticator set up, but our system has no idea that it’s supposed to use it for login yet. To do that, we need to update the Pluggable Authentication Module (PAM) configuration. Don’t log out. Leave yourself logged in just in case you can’t get back in for some reason. Start another terminal and SSH into your newly configured machine. We now have a system that requires a username, a password, and a Google Authenticator token to log in. That’s pretty secure, but we can do even better. 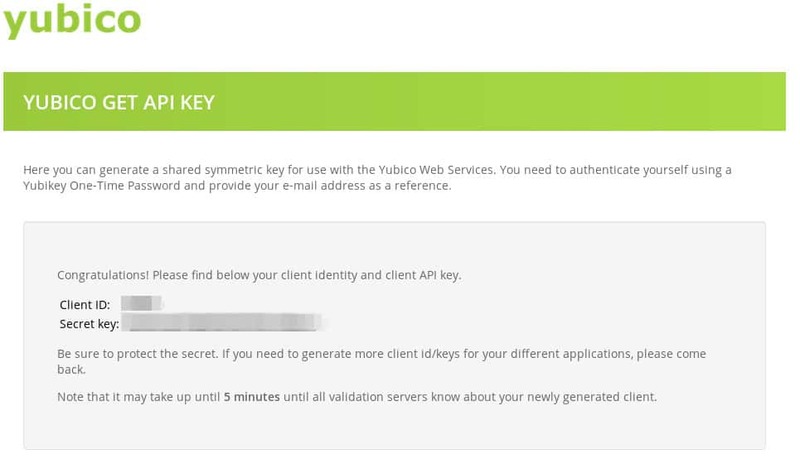 We can configure the system to only accept a randomly generated password from a Yubikey. Out of the three pieces of data needed to log in (username, password, authentication code), nobody could possibly know the last two in advance, or reuse them if discovered. First thing’s first – get a Yubikey either direct from Yubico or from a place like Amazon. I will be using a Yubikey Nano for this. Next, let’s install the necessary packages. Add the Yubico PPA (Personal Product Archive) and install the libpam-yubico PAM library. We’re going to need a set of Yubi API credentials. 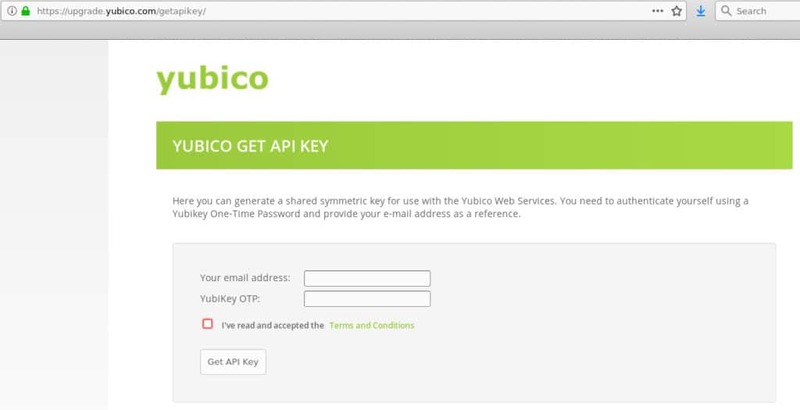 Visit the Yubico API page here. Finally, restart your ssh session and try it out. Note that you should stay logged in to your working ssh session just in case this does not work. That’s all there is to it. Both of these technologies are very technical in nature, but the heavy lifting is done by the PAM libraries supplied by the individual vendors. That means we’re able to secure ssh access to our Linux systems with relatively few configuration changes. While not necessary to complete this tutorial, some background into why SMS 2FA is weak can be helpful. There’s a reason why things like Yubikeys and authenticator apps are preferable over SMS 2FA. The most widely accepted definition of 2FA is “something you know and something you have”. The “something you know” is a password. The “something you have” usually means a six-digit code that you provide from some device that only you have access to. Providing the correct code is enough proof that you “have” that something. The most common form of 2FA on the internet today is the use of SMS text messaging to send 2FA codes at login time. Due to weaknesses in the SS7 protocol and the poor customer verification within mobile support teams, it is fairly easy to redirect a text message to any phone you want. Two weaknesses are routinely exploited in the SMS 2FA method: First, a phone number is not permanently tied to a phone, so anyone can receive the SMS message with the code. 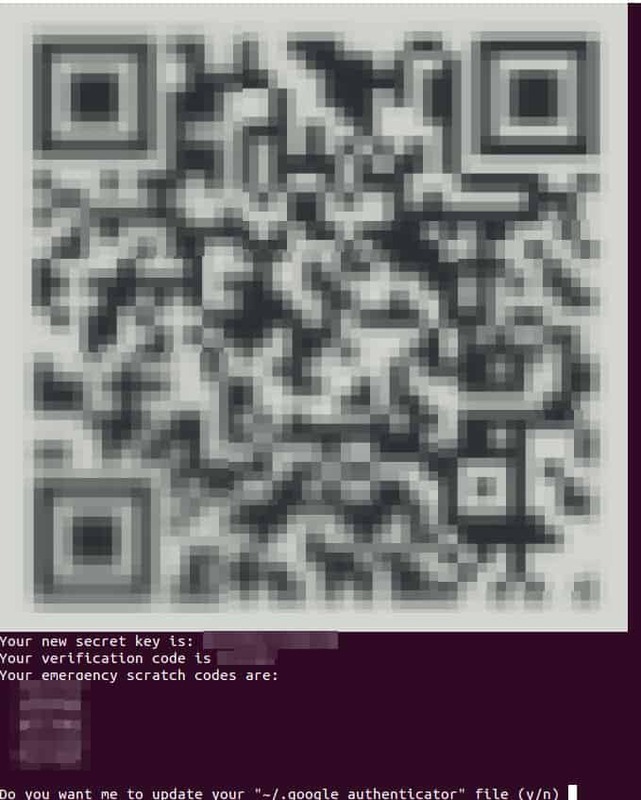 Second, the SMS validation code is sent to you through an untrusted and unencrypted medium. By its very definition, this does not fulfill the requirement of being “something you have”. It’s actually “something I just gave you,” which is not the same. A better solution is to use a mobile authenticator app such as Google Authenticator or Authy. An even better solution is to couple that type of 2FA with a rotating, unpredictable password from a device like a Yubikey. Neither apps nor hardware tokens transmit any data over the internet or cellular system, which removes that interception vector. The downside is that they are harder to set up, which means the weaker SMS method is used most often.